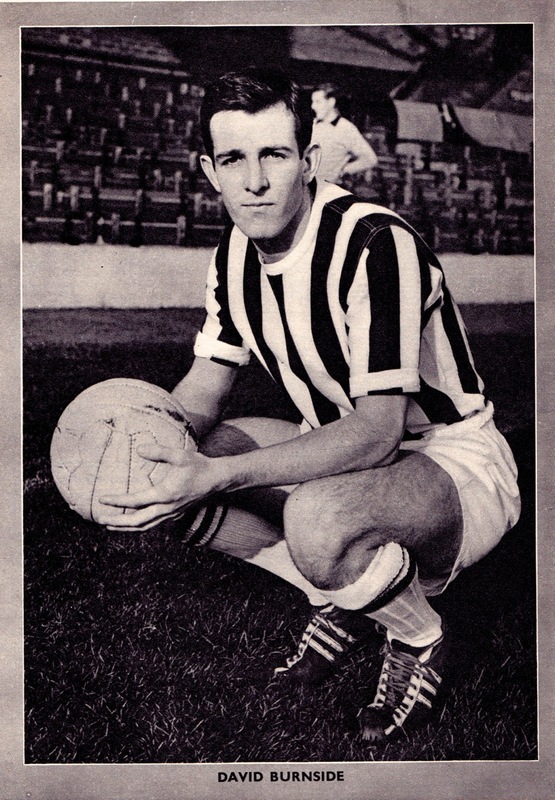 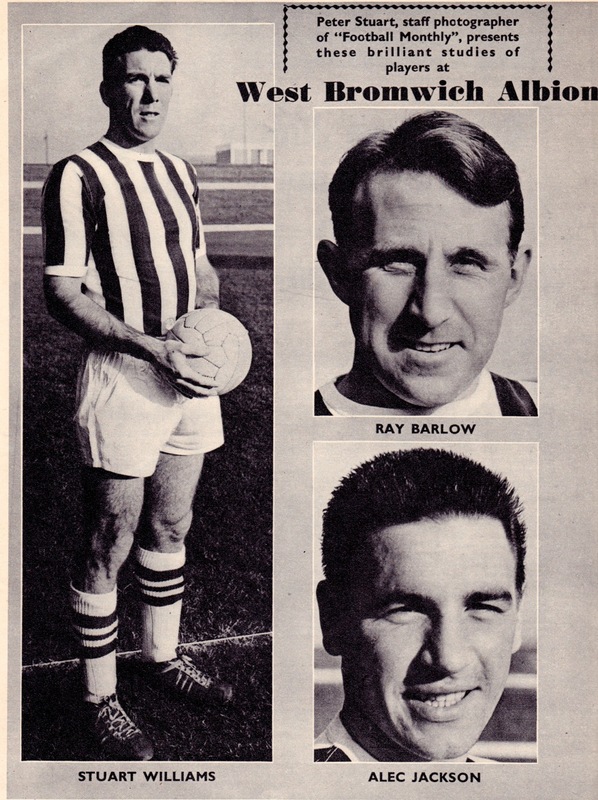 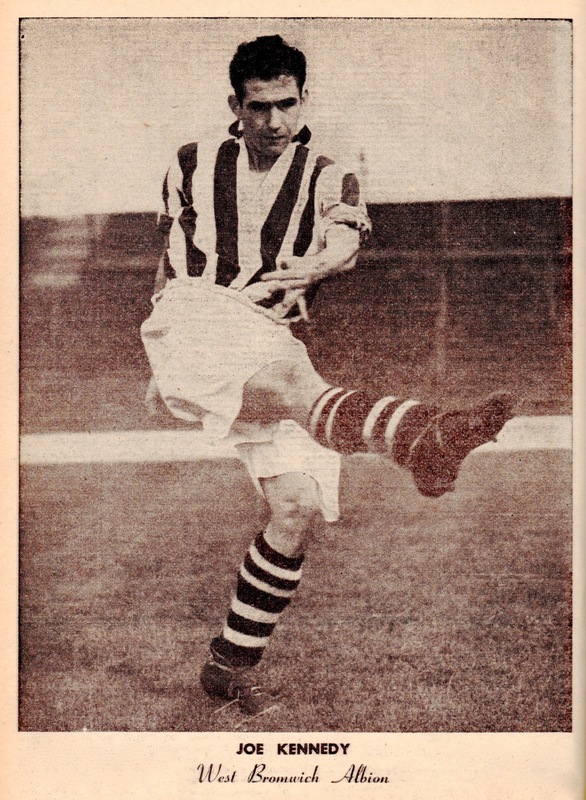 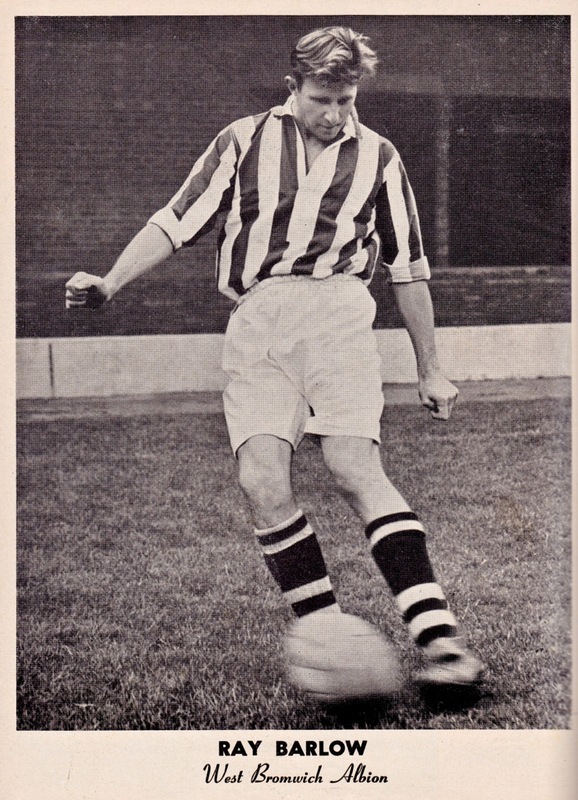 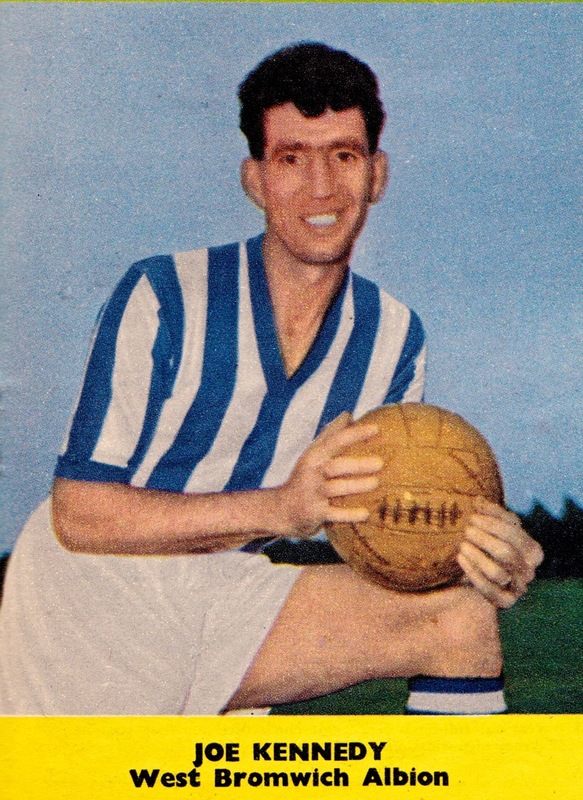 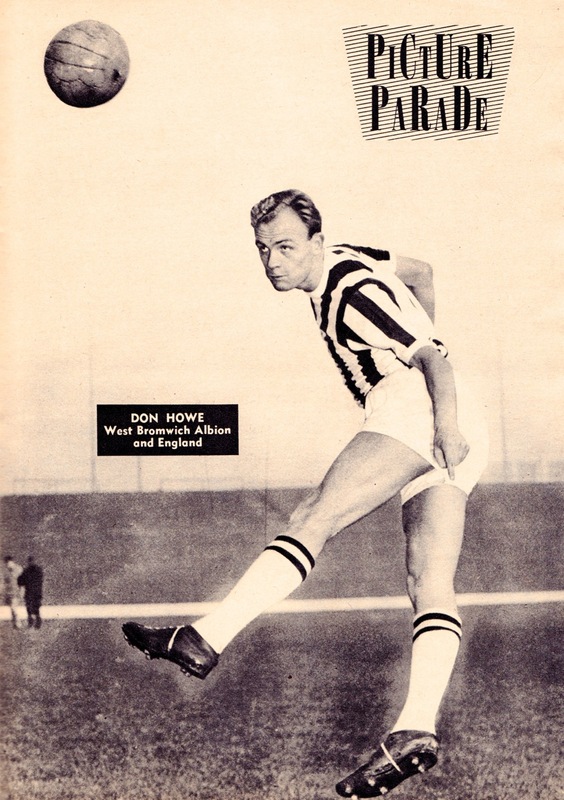 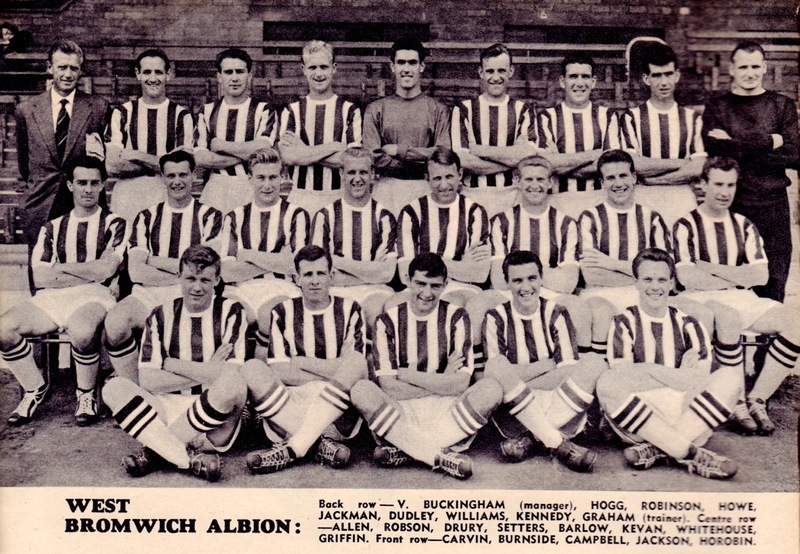 To the West Midlands for this first West Bromwich Albion Vintage post featuring retro images of some of the players who made the club such a force in the land during the 1950s. 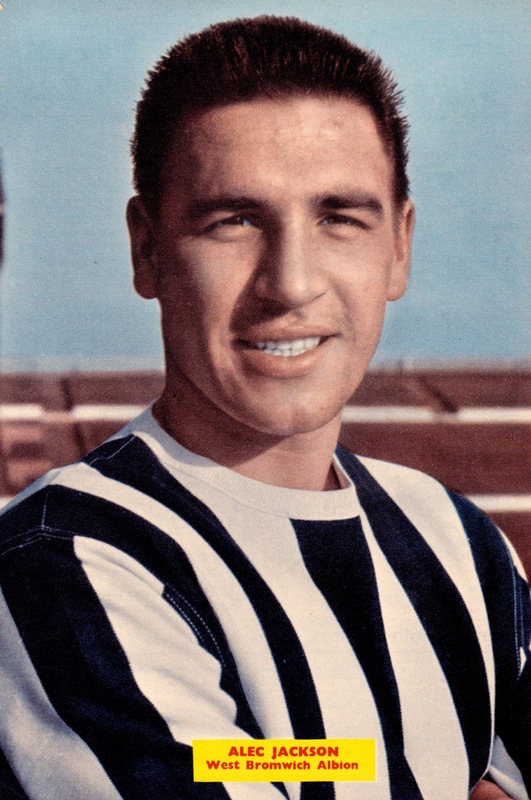 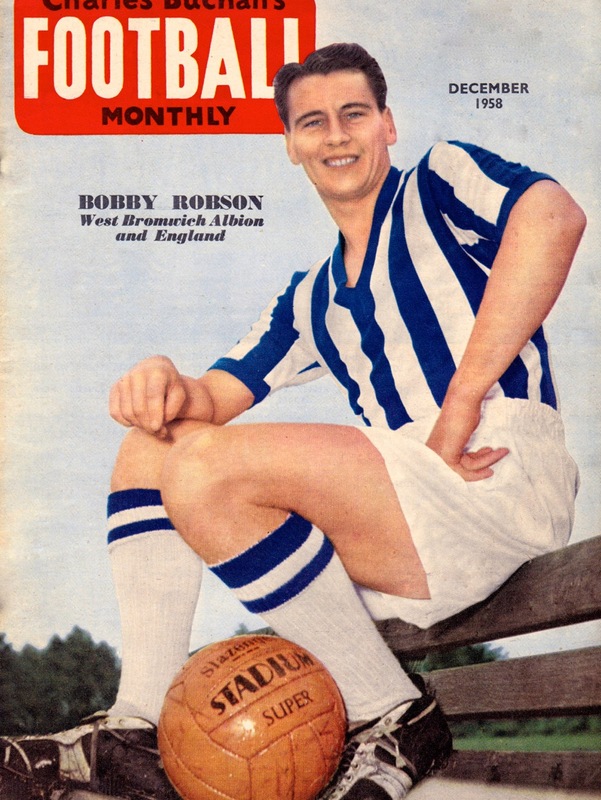 West Brom had a fine decade in the top flight and in 1954 almost became the first twentieth century English club to win the League and Cup double. 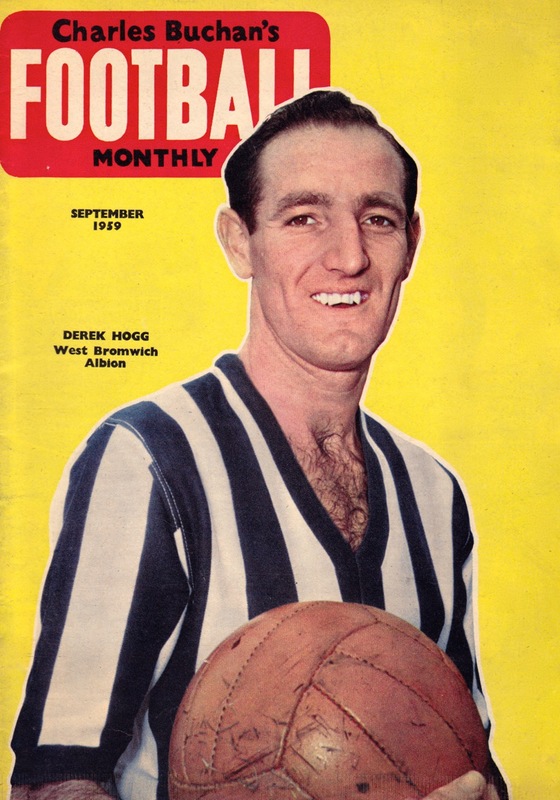 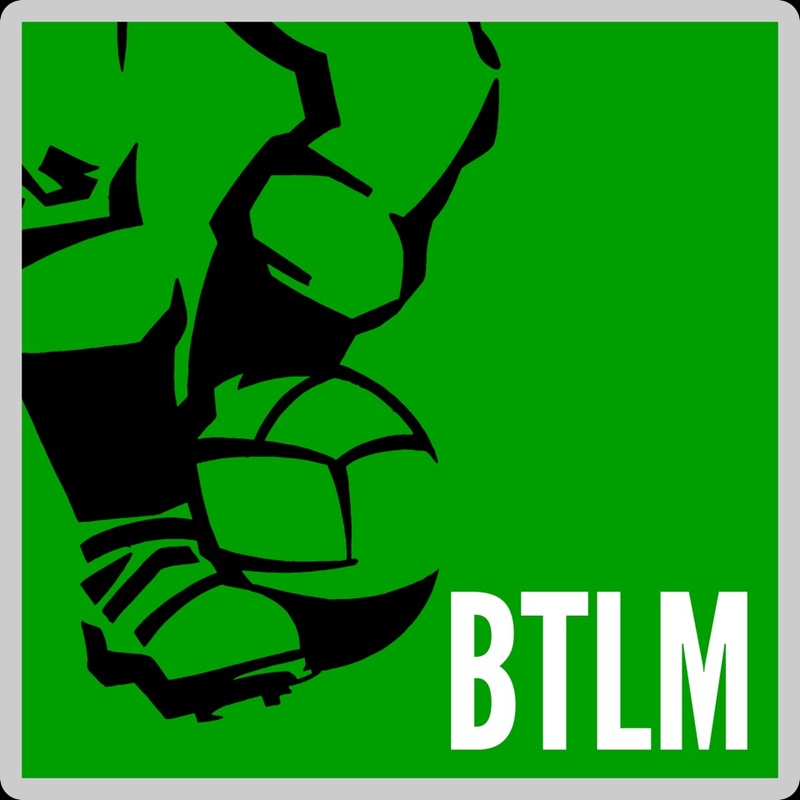 The FA Cup was successfully won with Wembley victory over Preston, but local rivals Wolves edged them out into second place in the League.